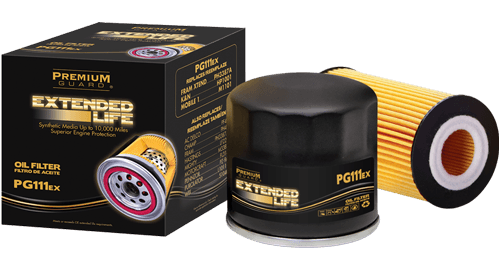 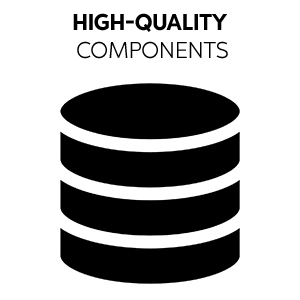 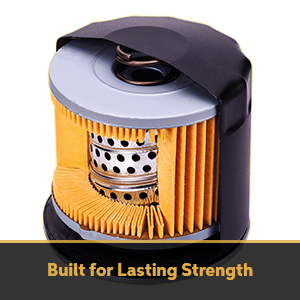 Precisely engineered for maximum oil flow and dirt holding capacity, Premium Guard Extended Life oil filters provide optimal engine performance and longevity as well as enhanced fuel economy. 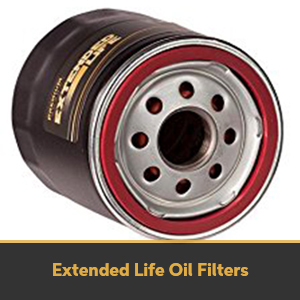 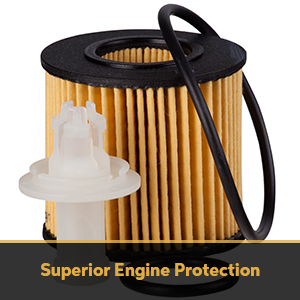 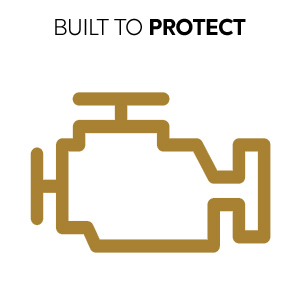 Utilizing synthetic resin media, our EX Series offers up to 10,000 miles* of engine protection with 99% efficiency** over the life of the filter. 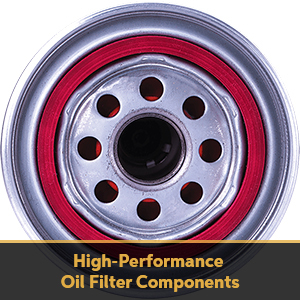 For ultimate performance and benefits, the use of full synthetic motor oil is recommended. 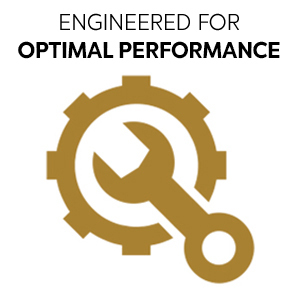 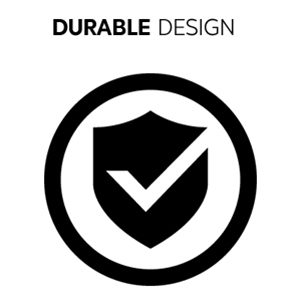 We have capitalized on partnerships with our manufacturers by combining our buying power to source quality raw materials while keeping our cost low.